The northeastern Spanish regions’ coach Gerard Lopez will have the luxury of choosing form the likes of Gerard Pique, Marc Bartra, Oriol Romeu, Bojan Krkic and even Xavi Hernandez as the team gets ready for a friendly against the South Americans. 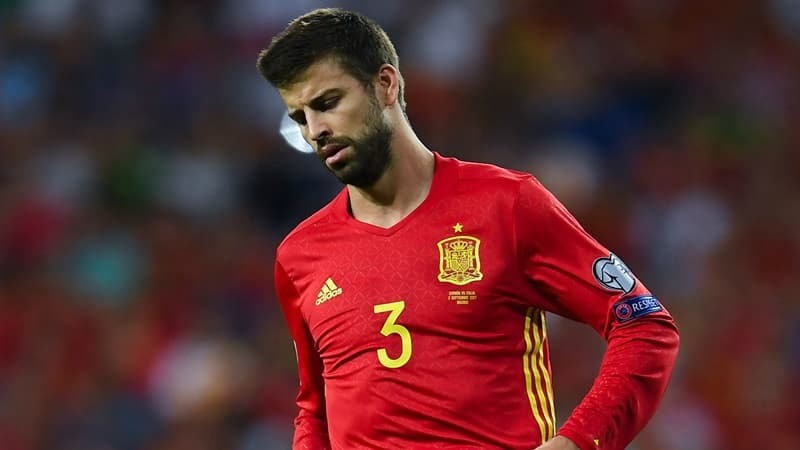 Pique, who called it a day from international duty with Spain after their disappointing and controversy-filled 2018 World Cup campaign, has since seen accusations being hurled at him regarding his actual intentions of quitting La Roja, with some assuming that the central defender did so because he wanted to represent Catalonia. But Lopez quashed any such doubts, saying that the former Manchester United player had done all there was to do at international level with Spain, which was why he felt it was the right time to leave. “Pique hasn’t stopped playing for Spain to play for Catalonia,” Lopez told A Diario’s David Sanchez. “He understands that he’s reached a certain age and he’s already won everything,” added the 40-year-old. Pique and his band of trailblazers are surely going to face a lot of vitriol and venom over the next few days for representing Catalonia, which has been a topic of dispute and much chagrin in Spain for years now. It would especially be sad to see the likes of Xavi (who retired from national duty post the 2014 World Cup) face negative treatment, for he is — at least for now — a kind of national treasure, for all he has done and achieved for the national team, so this issue is bound to get a lot of traction and news coverage over the next few days. One can only hope that the players are allowed to be and there is no untoward incident that happens during matchday.